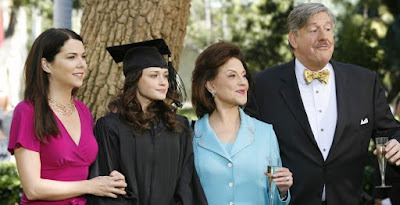 So here’s something you may not know about me: There are few things I love on this good earth as much as Gilmore Girls. And with the A Year in the Life ‘reunion’ season debuting on Netflix this Friday, I’ll be spending the week sharing my thoughts on my Top 20 favorite episodes of the series. Why Top 20? Because when I tried to list just 10 I came up with so many more. 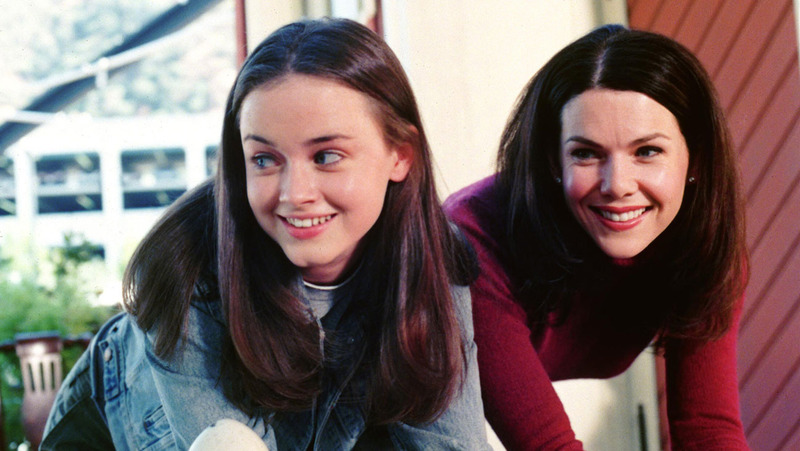 Gilmore Girls was a qualitatively consistent show – most episodes are at least very good, and few, even during the show’s rougher patches, are obvious outliers one way or another. Normally, I would try ‘ranking’ a list like this, but I quickly found that to be a foolhardy task. I cannot name my favorite episode among these 20, nor can I easily say any of them are better or worse than one another. So instead, we’ll be revisiting these episodes chronologically, from the very beginning to the very end, in four articles, posting Monday through Thursday, featuring 5 episodes apiece. You can read Part 1 here, covering #1 – 5, Part 2 here, covering #6 – 10, and Part 3 here, covering #11 – 15. So here’s something you may not know about me: There are few things I love on this good earth as much as Gilmore Girls. And with the A Year in the Life ‘reunion’ season debuting on Netflix this Friday, I’ll be spending the week sharing my thoughts on my Top 20 favorite episodes of the series. Why Top 20? Because when I tried to list just 10 I came up with so many more. 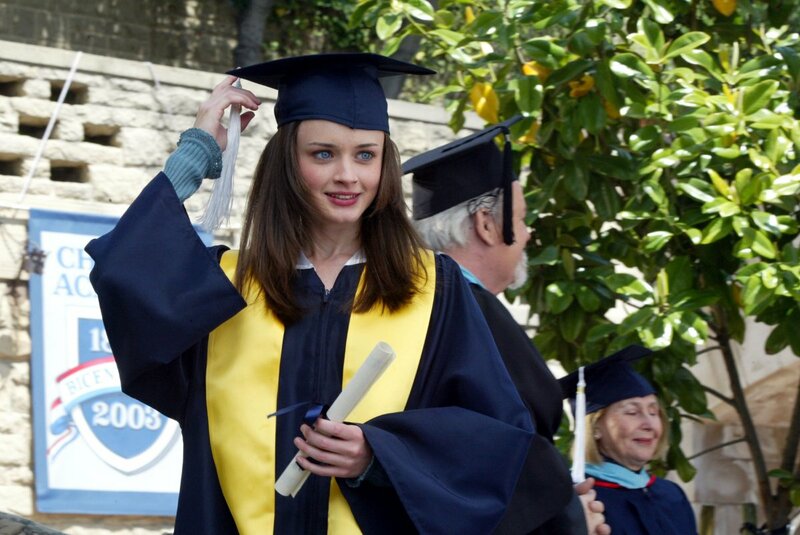 Gilmore Girls was a qualitatively consistent show – most episodes are at least very good, and few, even during the show’s rougher patches, are obvious outliers one way or another. Normally, I would try ‘ranking’ a list like this, but I quickly found that to be a foolhardy task. I cannot name my favorite episode among these 20, nor can I easily say any of them are better or worse than one another. So instead, we’ll be revisiting these episodes chronologically, from the very beginning to the very end, in four articles, posting Monday through Thursday, featuring 5 episodes apiece. You can read Part 1 here, covering #1 – 5, and Part 2 here, covering #6 – 10. The best thing about Harry Potter was always J.K. Rowling’s extraordinary aptitude for world-building. She could spin a good yarn, sure, but as engaging as it was, the main narrative through-line about Harry’s battle with Lord Voldemort was never the primary draw of the series. 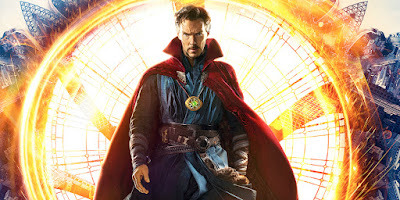 Its appeal lied in the hundreds of wonderfully-defined characters Rowling wrote into life and in the palpably complex and vibrant world they inhabited. 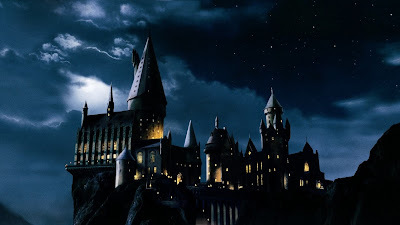 When I was a kid, my favorite parts of Harry Potter books were rarely the sections dealing directly with the main narrative; instead, I preferred the chapters about Harry’s day-to-day life at Hogwarts, going to classes and meeting new characters and interacting with strange new parts of the Wizarding world. Rowling’s work initially succeeded for the same reason it endures, nearly twenty years past the first novel’s publication: Because her ability to breathe life into a fictional world was a magic trick all its own, and because everyone who got a glimpse of it wanted to go and live there. It should be no surprise, then, that the Rowling-scripted Fantastic Beasts and Where to Find Them is such a delight. What inevitably started as a panicked Warner Bros. executive reacting to downturns on a spreadsheet in the years since the last Harry Potter film hit theatres finds its artistic reason to exist in the realms of Rowling’s seemingly boundless imagination. The film is a chance not only for her to stretch her Potter muscles again, but to do so more or less completely in service of world-building. 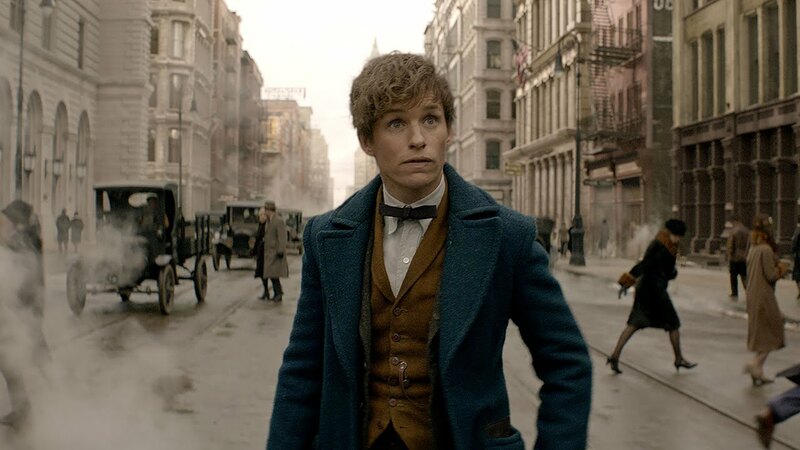 Fantastic Beasts has its narrative connections to the original Harry Potter stories, but they are for now modest, and on the whole, the film is a beautiful, endlessly creative extension of a world both Rowling and her audience only previously explored through a relatively narrow lens. With new characters, a new setting, and a new time period, Fantastic Beasts tests whether or not Rowling’s world is deep enough to expand past Harry and his friends, and the result is a resounding success, a richly entertaining experience that stands firmly on its own two feet. We get back into our regular routine with something of a catch-up episode, as Sean talks about finishing the Japanese release of Persona 5, Jonathan offers his thoughts on the recently released Skyrim Special Edition, and we both work our way through a few interesting news items. We review Marvel’s latest film, Doctor Strange, which is, to put it simply, a hell of a thing, and a lot of fun to talk about. And finally, we give our impressions of the sixth and final episode of Hitman Season One, along with some brief thoughts on this wonderful experiment in episodic assassination, now that’s come, for now, to a close.